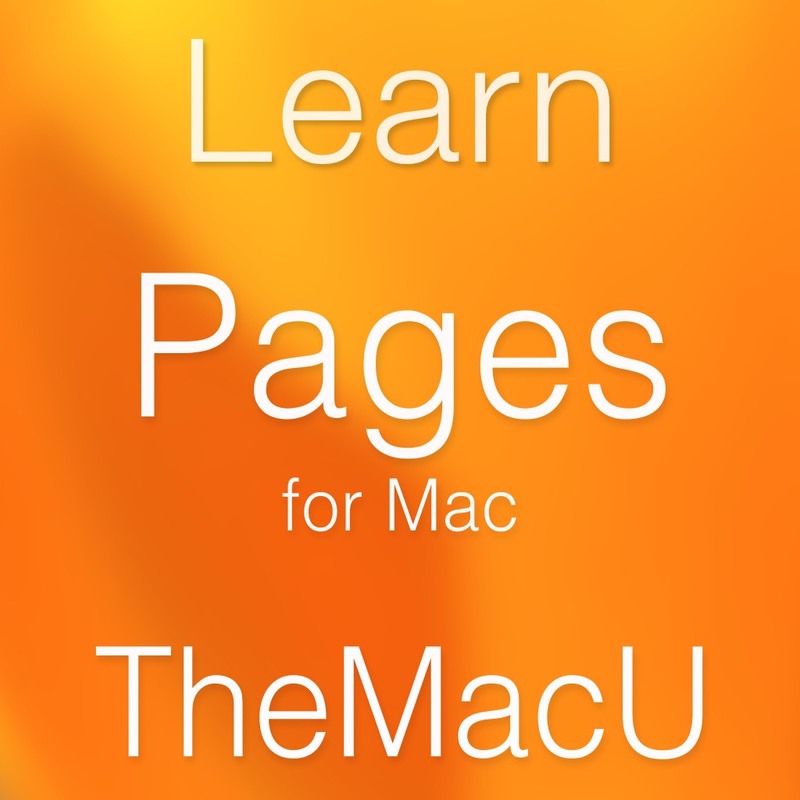 Welcome to TheMacU.com All Access Tutorials Browser! 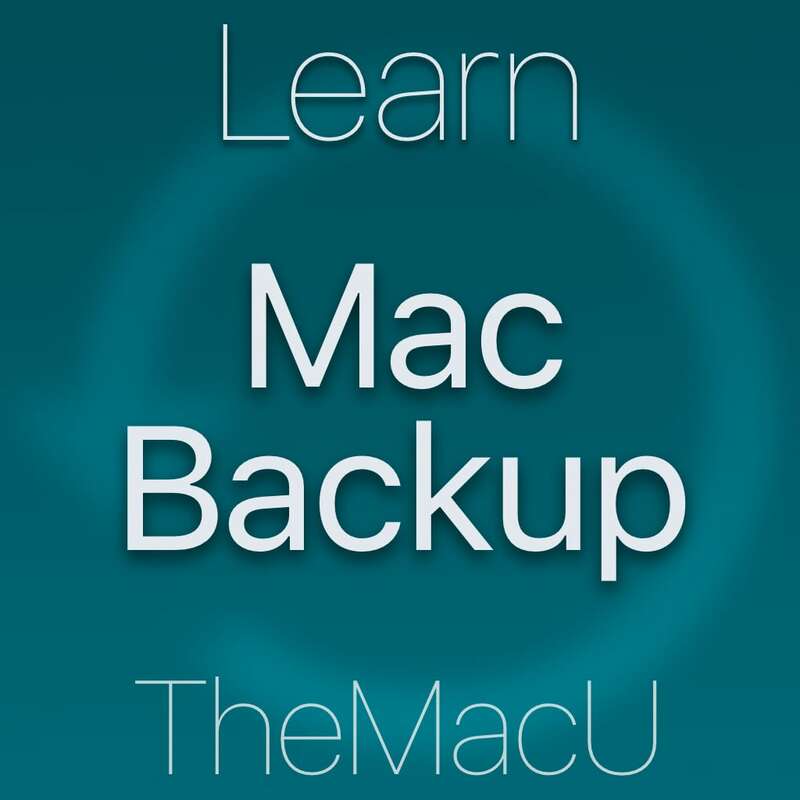 From this page, you can find all of the available tutorials. 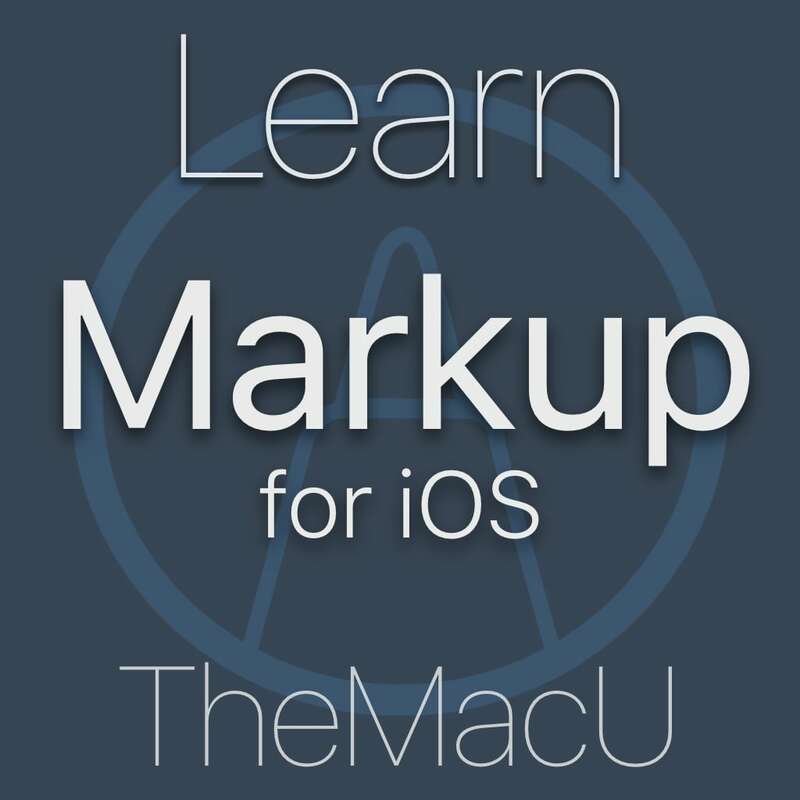 Click on the categories or tags checkboxes to filter the list of tutorials to that subject. 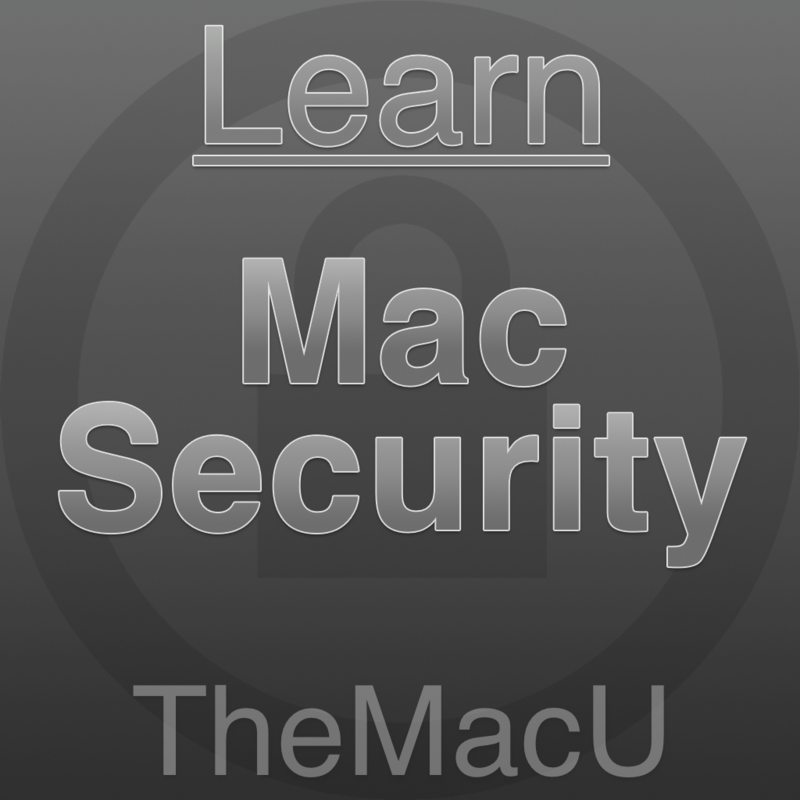 Recently added tutorials and updates to existing tutorials are listed on the right side of the page. As always if you have any questons, concerns or suggestions please send an email. 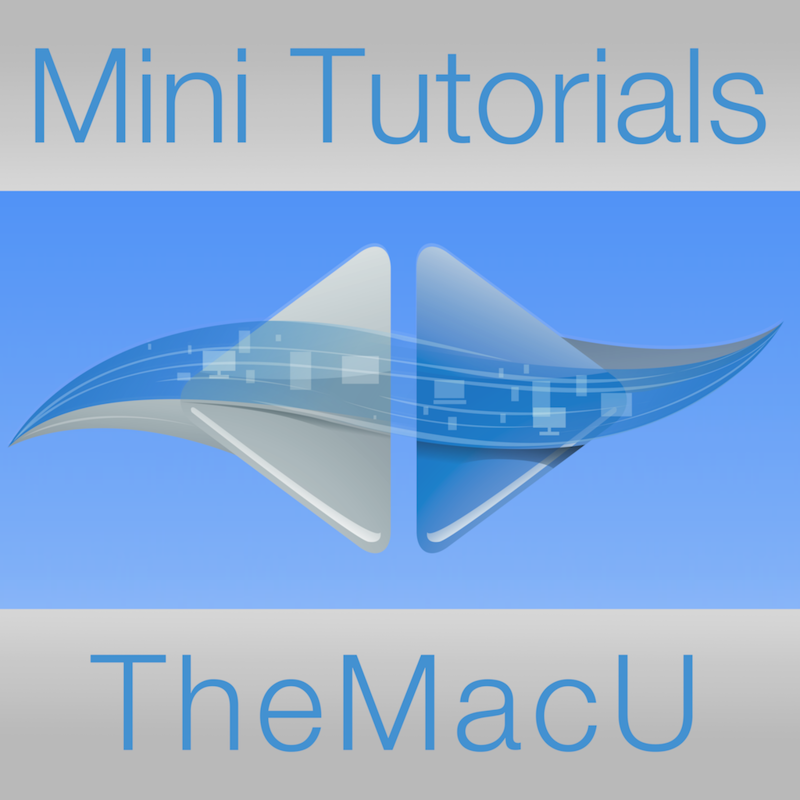 Dont forget, as an All Access member you can also view the tutorials using the TMU Tutorials App for Mac or iOS. Compare the App and website. 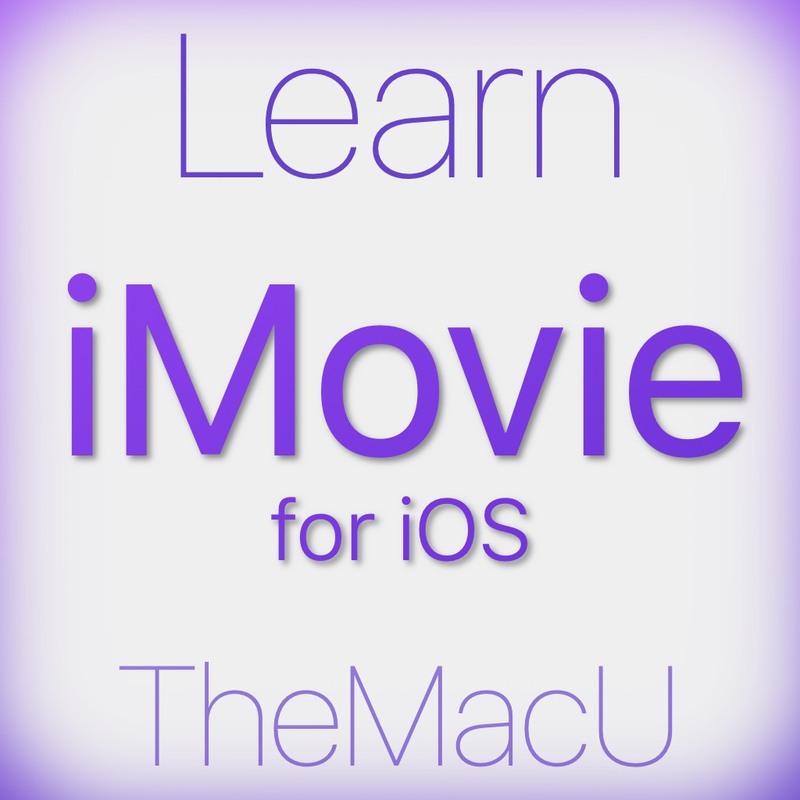 In this tutorial we learn about importing media to your iTunes Library organization playback sharing using the iTunes Store Apple Music and much more! 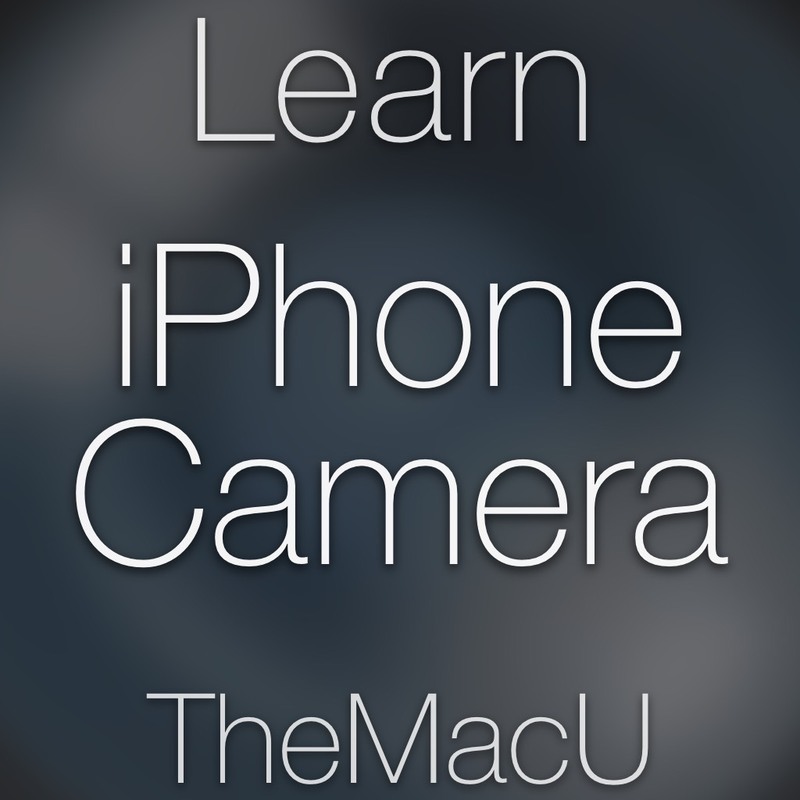 Learn all the main features of Safari for iOS. See how to navigate from site to site organize bookmarks use tabs block ads share web pages and more!! See how to view manage and organize all your email with features like markup rules signatures and more! 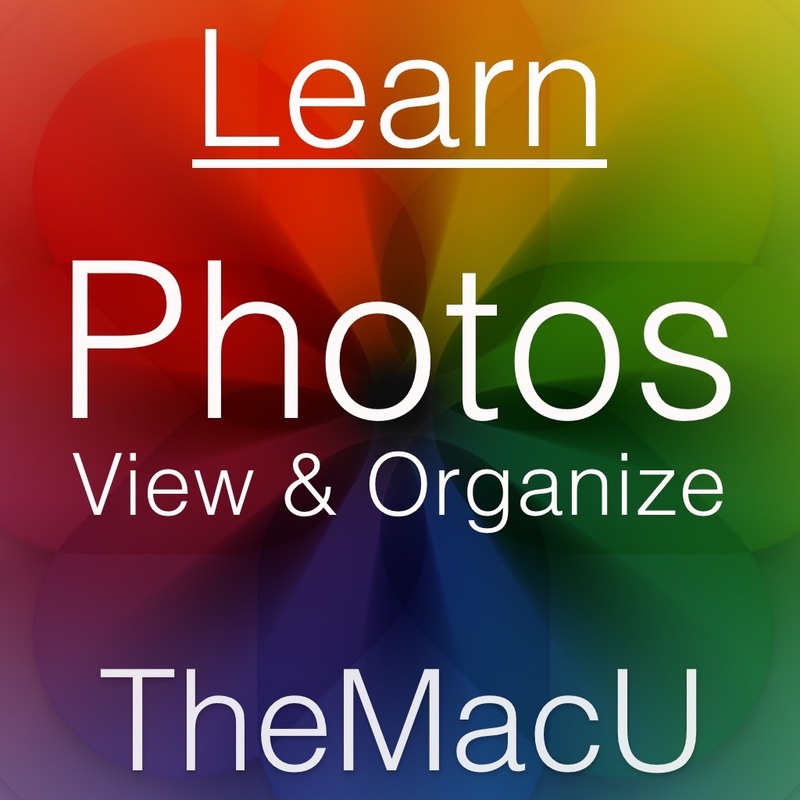 See how to view organize and send email with your iPhone iPad or iPod Touch. 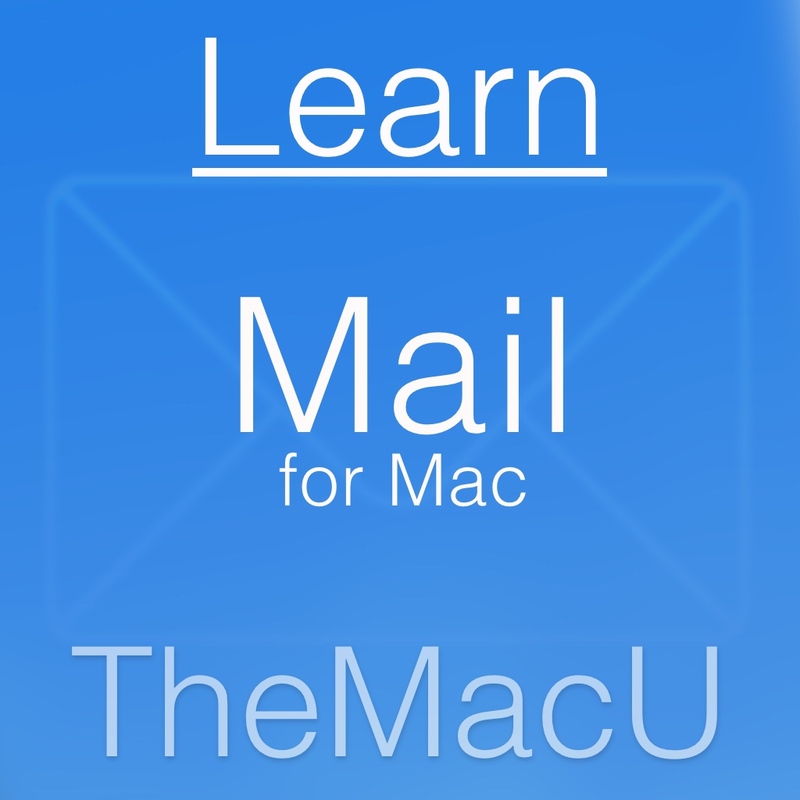 Learn to search your inbox work with attachments utilize custom mailboxes and much more! Learn how to view manage and organize the events and people in your life utilizing features like Smart Groups Shared Calendars and Location Based Reminders. 90 Minute video tutorial on how to use all Aspects of Numbers! Learn to add and edit tables create formulas to do complex calculations add charts and much more! 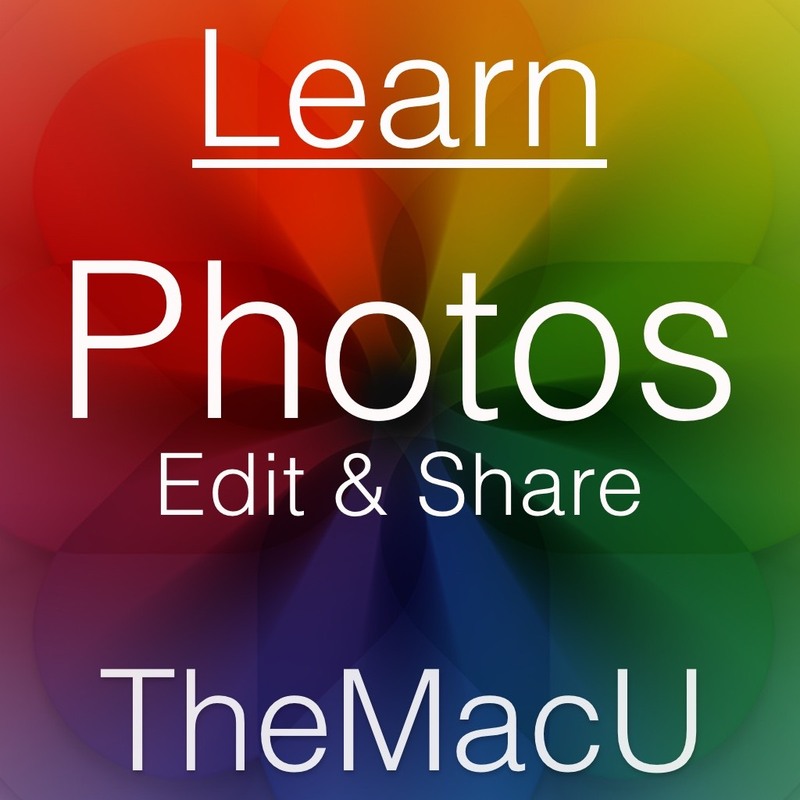 Learn to add and edit slides work with master slides and themes. 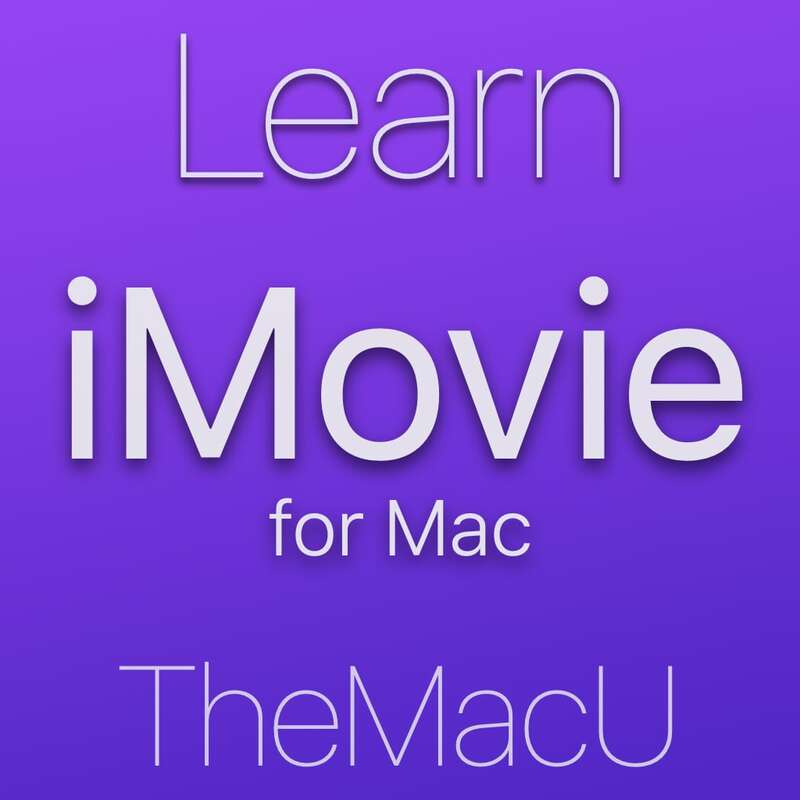 Discover how to animate individual objects within a slide or from slide to slide using Magic Move! In this tutorial learn how to use all the tools and features built into Luminar. 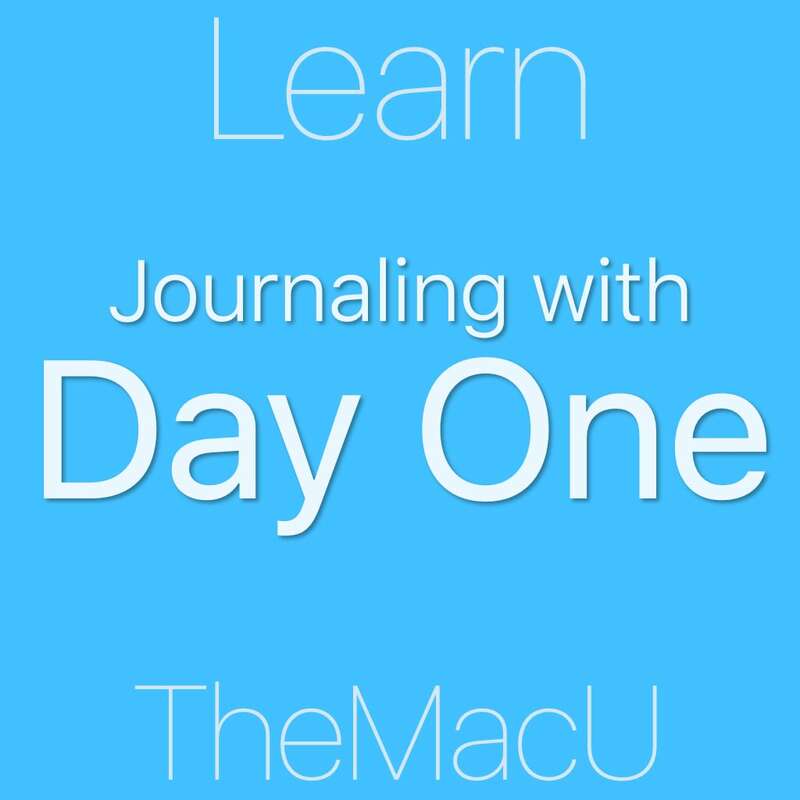 See how to use filters workspaces layers masks presets and more! 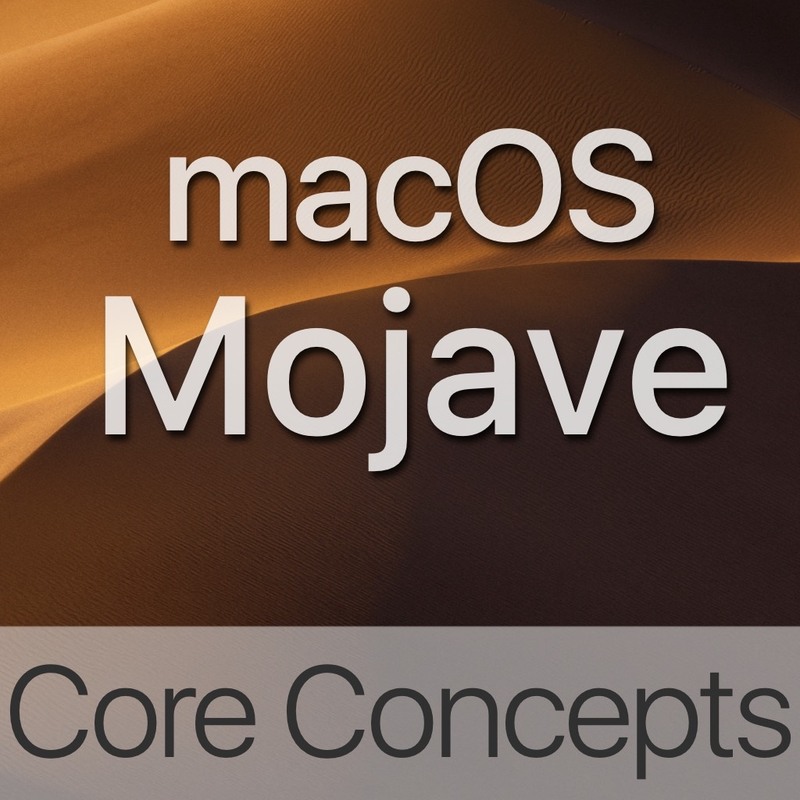 Get up to speed with the 2016 version of macOS quickly with this video training course on the new features in macOS Sierra! 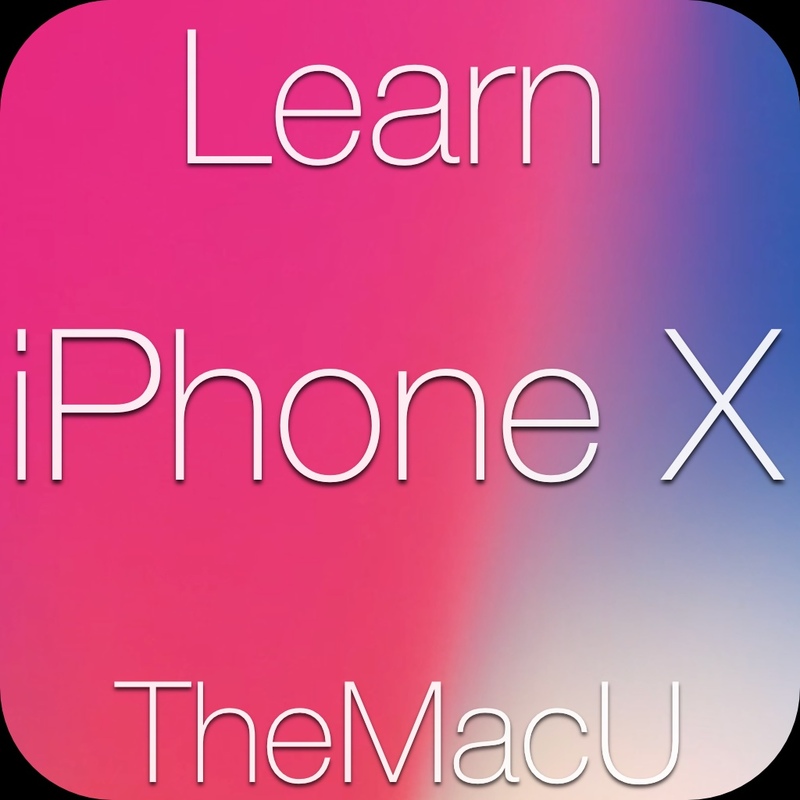 Get up to speed with the newest version of the Mac OS quickly with this video training course on the new features in OS X El Capitan!